If you need roadside assistance service in Arizona badly, we can be here to provide it to you professionally and promptly. For years, we have been known for providing a wide range of roadside assistance services in Arizona. We also established a reputation for our reliable and dependable service offered at a reasonable price. With our fleet of tow trucks and equipment, allow us to help you. 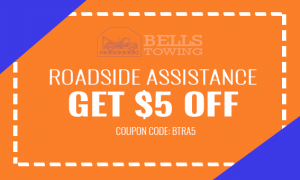 Call us now at Bells Towing for more information about our roadside assistance service! When you need our help to winch your vehicle out of a snow or mud, we at Bells Towing can help you out. Our team of experts can get you out of such a difficult situation. Winching is useful when it comes to pulling vehicles of many kinds from the slippery environments or the roadside. That is why when you call us for a winch-out service, you can expect us to help you. However, you will need to give us an exact view of the situation. You need to find ways to tell us how far your car is from the roadside or solid ground. This will guide our tow truck expert about the winching equipment to use. Prior to the pricing, it varies according to the recovery situation or degree of difficulty. Call our reliable staff at Bells Towing. Let our team of experts get you un-stuck immediately! If your car is troubling you because of a dead battery, we at Bells Towing can help assess the situation. We can provide jumpstart roadside assistance service in Arizona for your car’s dead battery. Our team will offer the best jump start service, as always. You only need to just tell us right away. We at Bells Towing are dedicated to offer exceptional car lockout assistance to valued customers. One of the best things you will appreciate about us is that our team of technicians is ready to answer your call when it comes to your car lockout queries. We are available twenty-four hours a day and seven days a week. That is why if you have lost your key or locked it inside the car, we can help you out. We built our reputation in the industry because of our customers who put their trust in us. Our promise is to do what we say and offer only high-quality service. Call us right away at Bells Towing! 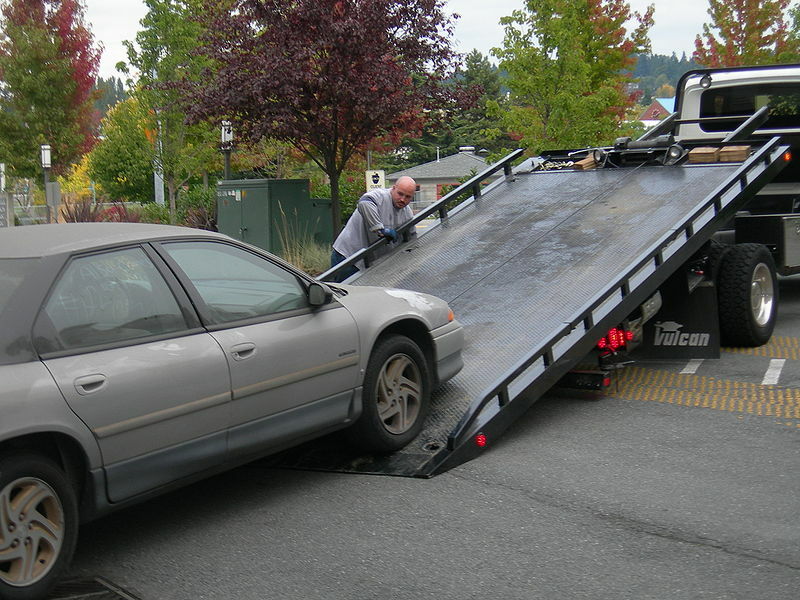 At Bells Towing, we provide the best emergency roadside assistance service in Arizona, twenty-four hours a day. You can also be rest assured that our team can assist you with roadside assistance that include replacement or tire repair. Our qualified and experienced roadside assistance operators can be there for you to solve your issue. There is no need to hesitate further because we can help you get back on the road. 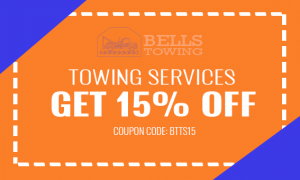 Call us right away at Bells Towing! Together with our highly trained technicians and the utilization of a variety of towing vehicles and equipment, we are able to deliver our services that are second to none.